Are there toxins in your laundry room? You better believe it! Want to tackle minimizing those toxins head on? Introducing an ebook to make your Laundry Room a safer environment by minimizing toxins — practically and affordably. 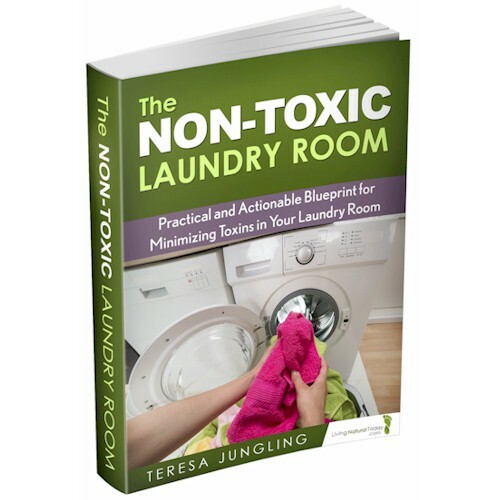 Within this ebook, you will receive practical and actionable steps that you can implement to begin minimizing toxins in your laundry room. I guide you through removing and replacing items which could negatively impact your health. This eBook contains a wealth of information!